Drake Debuted A New Song At His Barber's Wedding, But What Does It All Mean? Things keep getting better and better for Drizzy fans: Just days after he dropped his new "Energy" music video, Drake performed a new track during his barber's wedding. Although we don't know much about the song, Complex speculates it could be a remix of D.R.A.M. 's "Cha Cha" remix. Thanks to technology, the world has a short snippet of the performance, which we can collectively obsess over until Views From The 6 is released. In the Streamable clip, Drake can be heard singing a few lines from the song which, unfortunately, aren't too distinct. (I definitely caught the phrase "call me on the cell phone," although that's not a very big clue.) It seems like vague hints are Drake's modus operandi as of late, considering that he promised Views From The 6 is "coming soon" and he might have "some new sh*t" coming with the Weeknd. Back to the mystery song, though. Remember when D.R.A.M. dropped "Cha Cha" and was promptly cosigned by Beyonce, courtesy of an Instagram post from the "Pretty Hurts" singer? Spin agrees that this could be Drake's take on the track. Undecided? You can listen for yourself in the clip below. 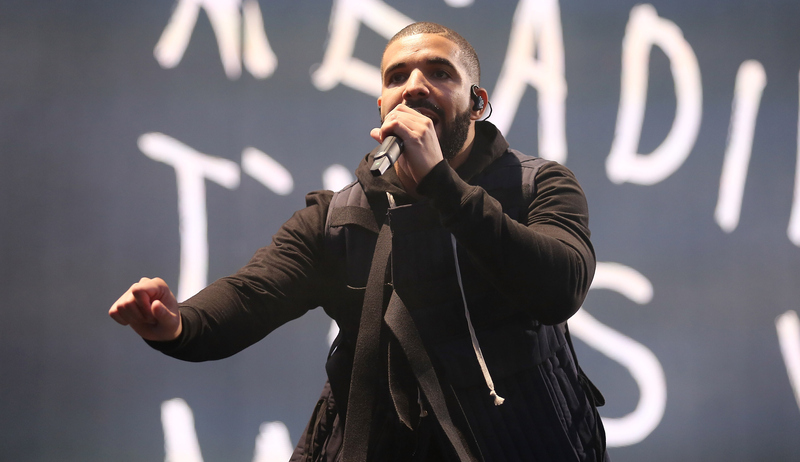 Drake has been on a remix roll lately, as Rap-Up notes. The star has lent his remix talents to Wizkid’s “Ojuelegba” and Ramriddlz’ “Sweeterman.” What will come of the rumored "Cha Cha" remix, however, remains to be seen. Even though VFT6 is rumored to be dropping soon, the track list is also a tightly guarded secret. In other words, there's no confirmation that this new song, whatever it may be, will even make the album's cut. His wedding performance, while exciting, is yet another torturous clue to mull over while we wait for official new music. In the meantime, you can check out ways to pass time while waiting for Views From The 6. It's literally all I can do to quell my anticipation.